How appropriate! Today I wanted to write about “JOY” and earlier today I purchased two tickets to a December Yoga-Pop called “Joy.” I love it when you see the universe lining up. When you look for trends of confirmation you see them! Joy is such an awesome word. This is a joyful season. At least it is for some. The holiday season is not always joyful for everyone. Studies show that depression and suicide rates increase at this time of year. So even though I am joyful, I pray for those who suffer and struggle to see joy. Of course I don’t always feel joyful every moment either! We all have days that we can’t seem to find joy anywhere. We look under the bed – nope no joy. Closet – no joy there either! Maybe it’s in the bottle in the liquor cabinet – it might be there after a few cocktails. Making a call to a family member or friend, if there is one to call. Opening an inspirational book – maybe someone else’s words can bring up joy. Today I choose joy! Choose it too! I have a few easy things that can help if you need a kickstart. And I think I want to make a music play list today with all the songs I can think of with JOY in them. 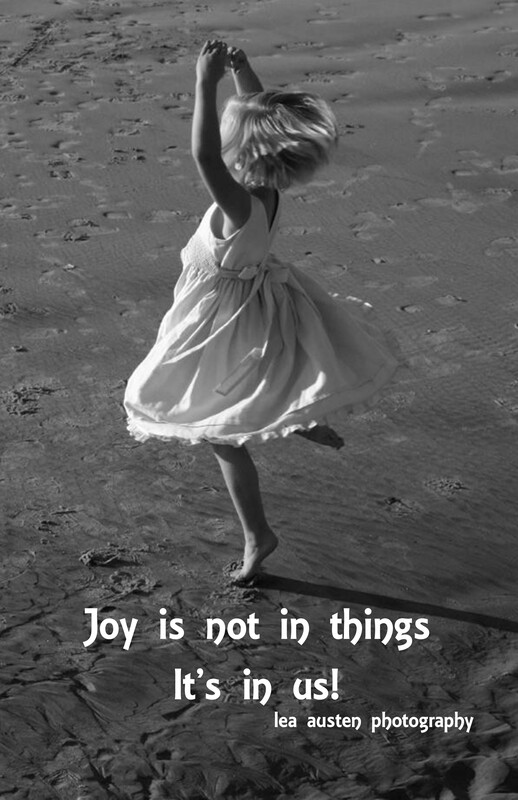 In the New Testament, “joy” is the Greek word chara. Related to both charis (“grace” or “gift”) and charos (“rejoice; express joy”), joy is the natural response to a gracious gift. In every instance in the Bible, that gift originates with God, whether it be the arrival of the Messia, the resurrection of Christ, God’s power over the sinful world, or God’s salvation. God’s grace is so strong that even the promise of His work can elicit joy. And one of the greatest sources of joy is seeing God’s redeeming work in others. I LOVE THIS!!! Seeing God’s redeeming work in others. We spread joy by acts of service. A smile, a helping hand, being a caregiver.The modern world does not encourage joy in God. Instead, we’re taught to value possessions, power, and position. But true joy is not found in those things. John 15:1-11 says that joy comes from abiding in Christ’s love. In Philippians 2:2, joy flows from believers being united in mind, love, spirit, and purpose. John says that complete joy means to be united with the Father, Jesus, and other believers (1 John 1:1-4).That doesn’t mean that all worldly events are without joy. A healed illness, a hard-earned accomplishment, and even a material item can bring joy—if God’s hand in the situation is recognized. The “Kingdom of God” is the manifestation of the sovereignty and glory of God. Sometimes God displays His glory and power by healing or by placing a believer in a position of power (Esther 8:1-2). And sometimes He blesses His children with material possessions (Job 42:10-17). The key is that it is God who blesses, and although we may appreciate the gift, we rejoice that He has chosen to pour out His love, sovereignty, and power on us. We rejoice in the Giver, not just in the gift. This is important to remember when circumstances are less than joyful. James 1:2 says, “Count it all joy, my brothers, when you meet trials of various kinds” (see also 1 Peter 1:6). In trials, joy is not found in the immediate situation but in the promise that God’s Kingdom will be revealed through the situation. First Peter 1:7-9 says that current trials bring an assurance of faith, making the future joy even greater when Jesus returns. Similarly, James 1:3-4 says that trials will strengthen our character. We can rejoice in that trials point to a future gift. True joy is found only in Jesus (John 15:11). If we look for God’s work and gifts in our lives, we will always have joy. If we get caught up in temporary hardships and worldly desires, our joy will be fleeting and weak. Even in hardship, our joy remains, because it depends on God and His promises: “And the ransomed of the LORD shall return and come to Zion with singing; everlasting joy shall be upon their heads; they shall obtain gladness and joy, and sorrow and sighing shall flee away” (Isaiah 35:10). This entry was posted in Faith, Uncategorized and tagged fruit of the spirit, gratitude, joy, joyful. Bookmark the permalink.